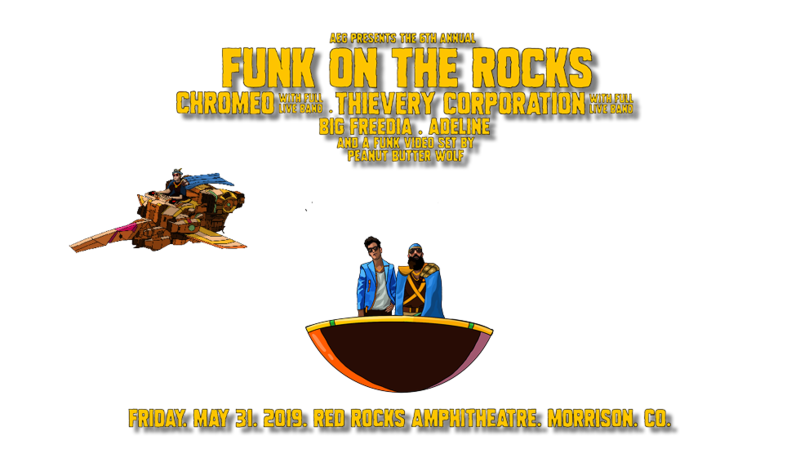 Chromeo’s Funk On The Rocks will return to Red Rocks Amphitheatre on May 31, 2019! Two levels of VIP Experiences are available including a reserved seat in rows 5-7 and a limited-edition signed poster. Go for the Backstage Tour Experience to meet Dave 1 and P-Thugg and take a backstage tour. A: This show is all ages, there is not a minimum age! A: If you did not receive your tickets in the mail or via e-ticket, you will pick up your tickets at the venue box office. We will have a separate Enhanced Experience check-in for you on the day of the show which is where you will pick up your credentials and merchandise. As it gets closer to the event, the ticket purchaser will receive an informational email with all of the event details including the times and locations for all Enhanced Experience activities. Please be sure to bring a valid photo identification. A: Parking is not included in these packages.  However, there is no additional charge for parking at Red Rocks. A: You will be able to check-in a few hours prior to doors opening. More specific times will be announced in the informational email we will send to you about one week before the event. Q: Can I get an autograph with Chromeo during the photo opportunity? A: Autographs are not included as part of this package, but you will receive a limited edition poster autographed by Chromeo! Q: Can I get a solo picture with Dave 1 and P-Thugg during the photo opportunity? A: Due to time constraints, everyone with the ‘Funk Lordz’ Backstage Tour Experience will most likely be organized by the group that they came with for the photo opportunity. A: The on-site event host is a CID staff member dedicated to our guests who can answer any questions or concerns that may arise at check-in or during the VIP program.